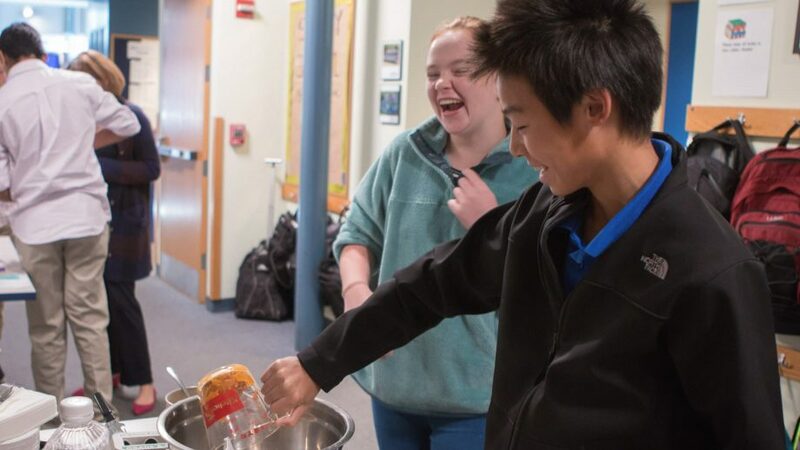 In middle school clubs and organizations, students explore their interests beyond the classroom. 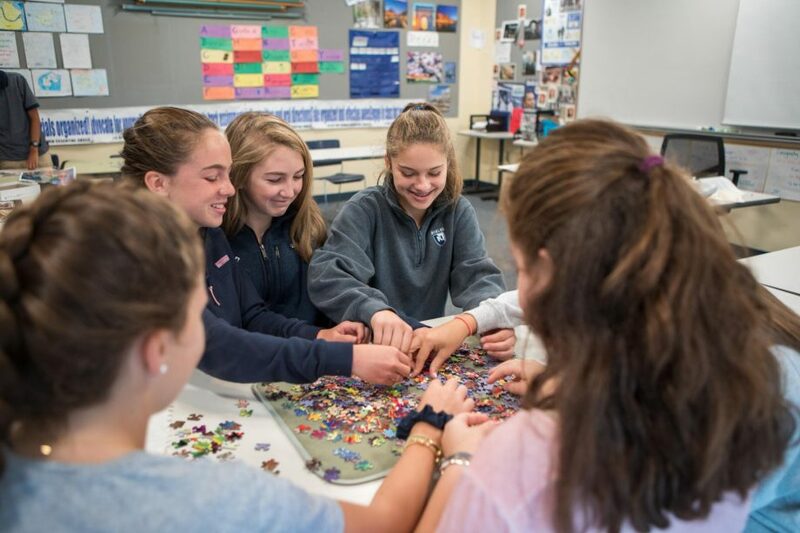 These groups gather students who love sports or music, are interested in identity, or want to indulge their favorite hobbies. 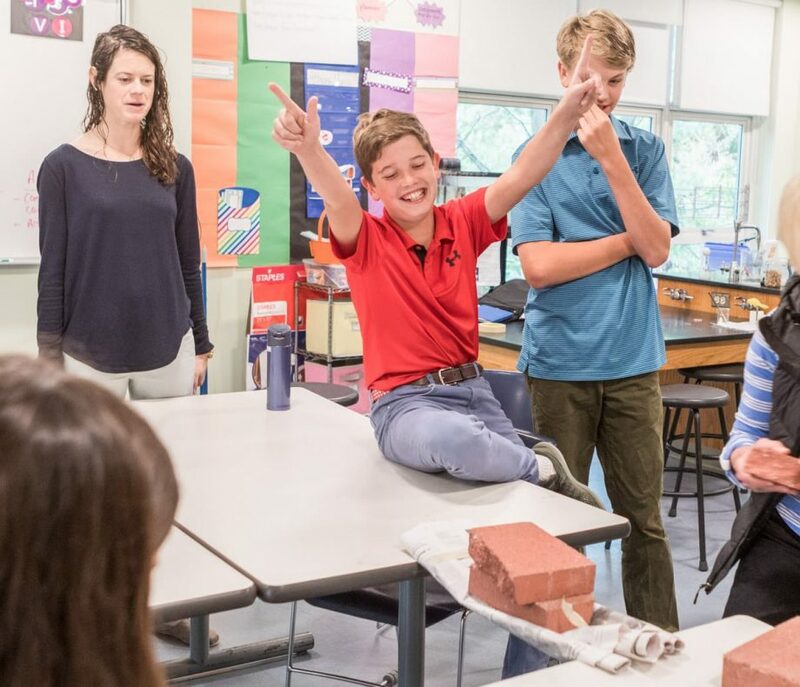 Middle school students participate in a new club each semester, encouraging them to explore their interests and often sparking inspiration for new groups both in the middle school and as they move on to the upper school. 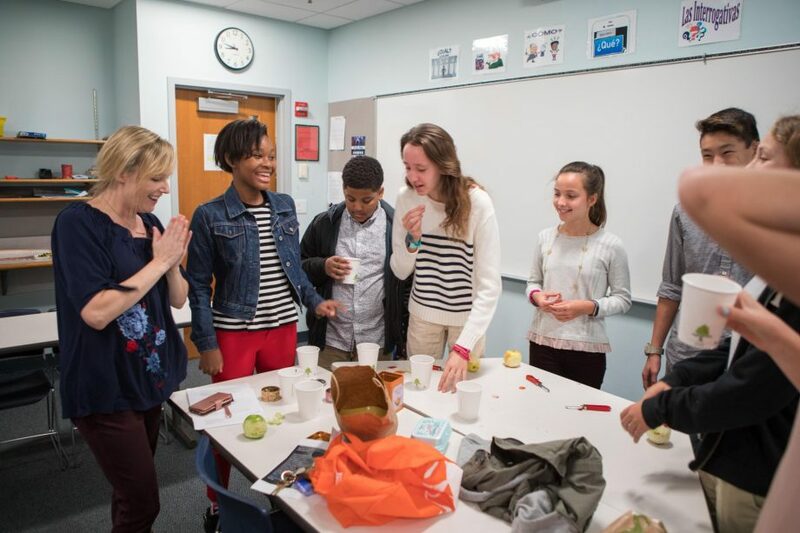 Some longstanding clubs and organizations include book club and a jam band. We have affinity groups like Asian to Asian (A2A), for students of Asian descent. 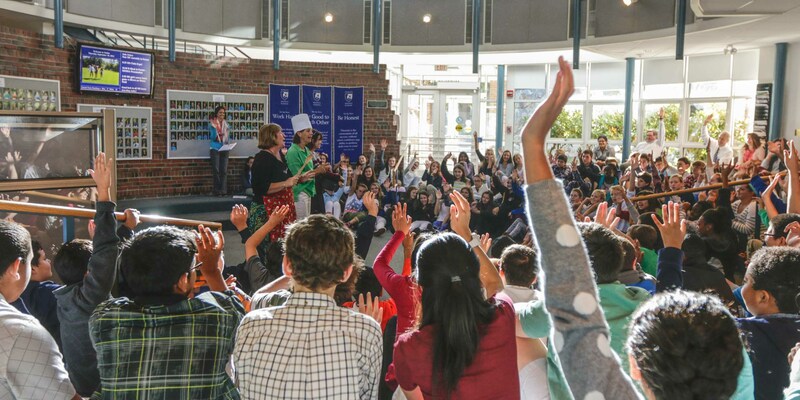 Interested in social justice? Find your people at Uniting Nobles Identities and Cultures (UNIC). 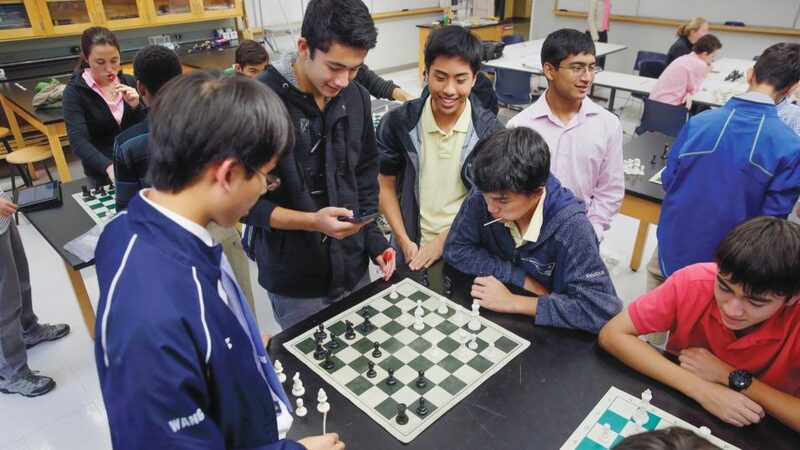 Check out your next favorite game with the board game club, or stretch your brain with our engineering club. 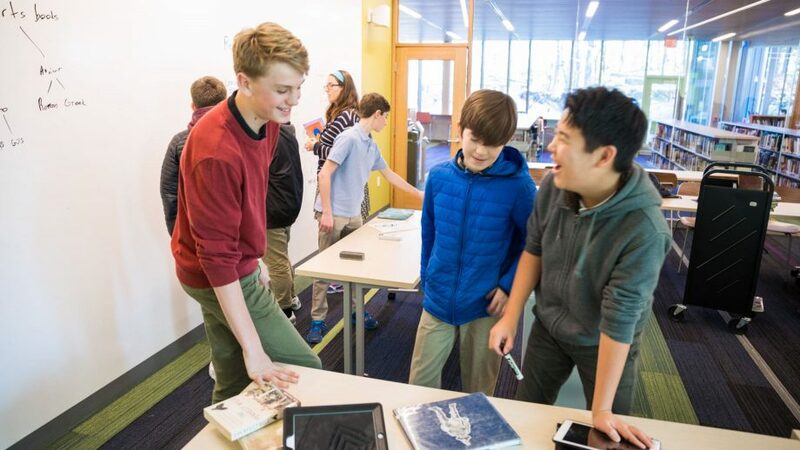 Middle schoolers can also apply into groups like the middle school Student Life Committee (SLC), where they will work with upper schoolers and our provost to improve school tone and culture, and connect the middle and upper schools by planning campus-wide events and initiatives. The list of clubs available changes from year to year based on the interests and needs of students. Want to start a new club? Forge your own path.